A Tribe Called Quest has officially released a statement regarding the death of member Phife Dawg. The 45-year old founding member of the legendary hip-hop group passed away earlier today after a years-long battle with Type One diabetes. The group mourned the loss, saying that their "hearts are heavy. We are devastated. This is something we weren&apos;t prepared for." They went on to praise him for all that he had contributed to the group and to music in general. "We&apos;re inspired by his daily joy and courage," they said. You can read the statement in full below. Our hearts are heavy. We are devastated. This is something we weren’t prepared for although we all know that life is fleeting. It was no secret about his health and his fight. But the fight for his joy and happiness gave him everything he needed. The fight to keep his family happy, his soul happy and those around him happy, gave him complete and unadulterated joy... until he heeded his fathers call. We love his family his mother, his father, his son, his wife, his nieces, his family here in New York, Atlanta, California and Trinidad. Thank you for the outpouring of prayers and support from the fans, fellow artists, music outlets, blogs, radio stations, DJ’s, social media and the music community at large. This too is part of his joy and means a lot to him. His family is overwhelmed by the support, well wishes and are thankful. His music and what he’s contributed is seismic and hard to measure. He’s affected us as much as he’s affected all of you. We’re inspired by his daily joy and courage. He wasn’t in pain. He was happy. We take comfort in knowing he will be beside his grandmother. We ask that you respect our privacy at this time. The group also sent out this tweet in honor of Phife&apos;s legacy. 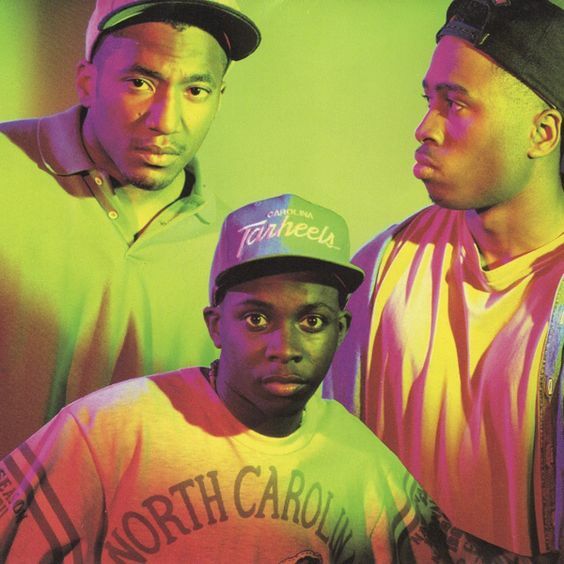 Phife founded A Tribe Called Quest along with Q-Tip, Ali Shaheed Muhammad, and Jarobi White, back in 1988. The group went on to release a number of celebrated albums, including People&apos;s Instinctive Travels and the Paths of Rhythm in 1990, and The Low-End Theory in 1991. The group last performed together in 2015 on The Tonight Show. A number of artists and others in the music community expressed their grief about his passing, including Chuck D, Just Blaze, Kendrick Lamar, Questlove, and 9th Wonder. Mac Miller even released a tribute track titled "5 Foot Assassin." Interviews and essays about his legacy have already been popping up around the internet.